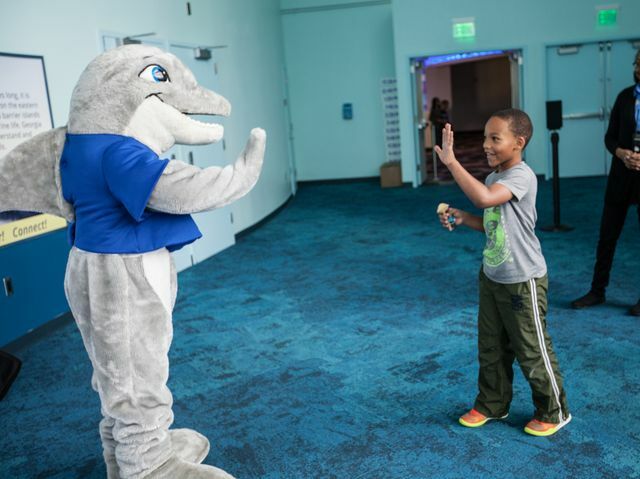 On Sunday, April 23, Georgia Aquarium hosted Autism Awareness Day in partnership with Autism Speaks and the Marcus Autism Center. 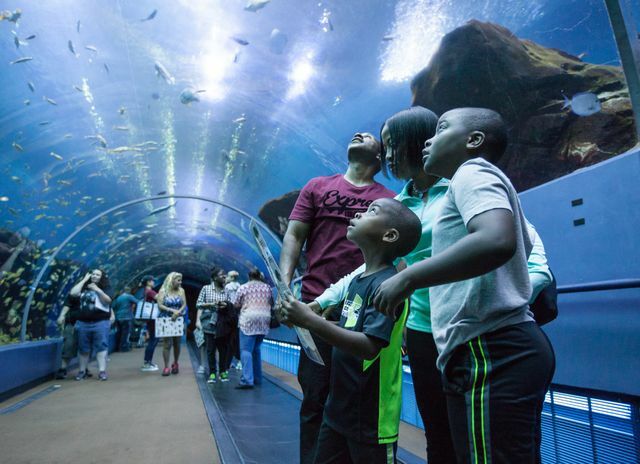 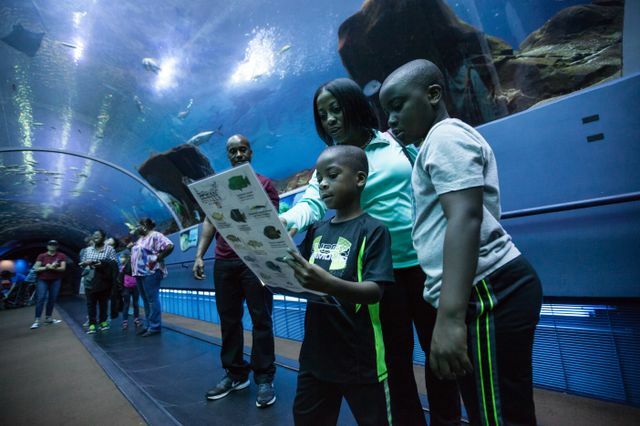 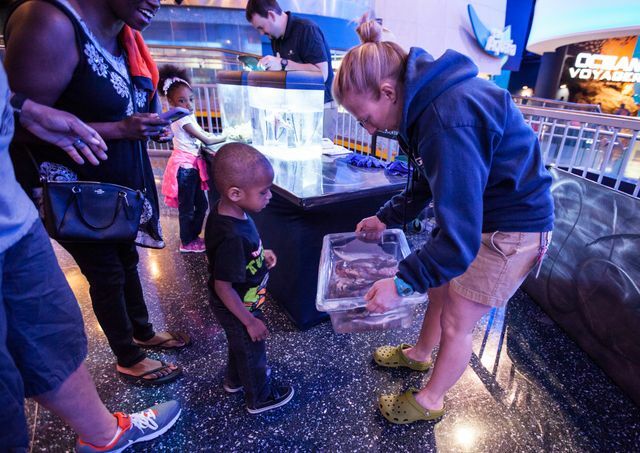 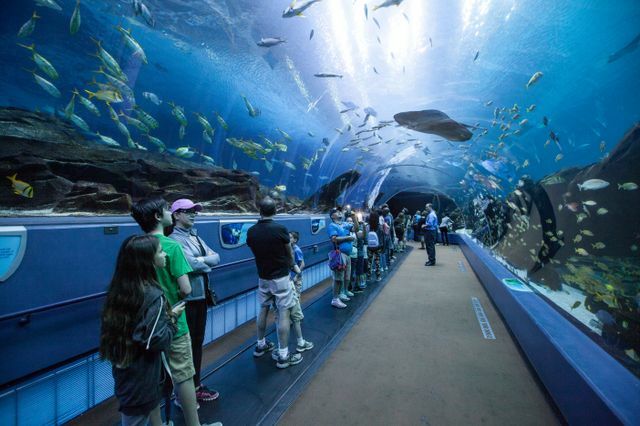 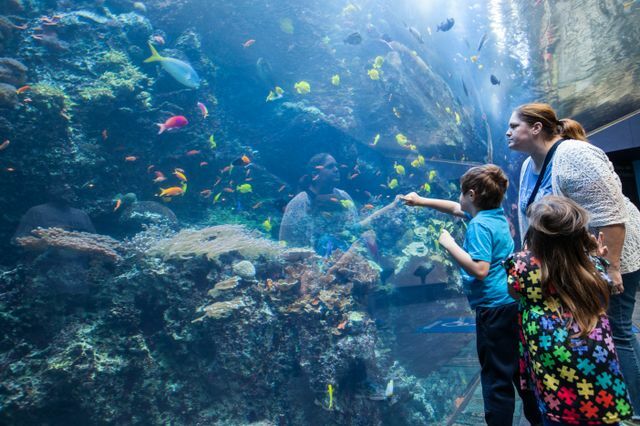 Families with children who are sensory-sensitive were invited to explore Georgia Aquarium before we opened at no cost. 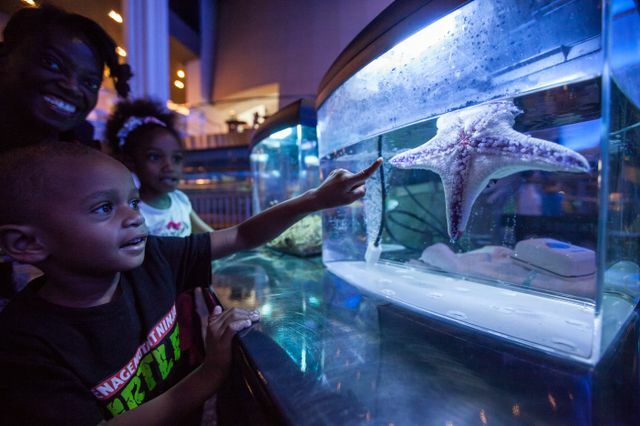 Guests enjoyed smaller crowds, lower lights and music, and special activities. 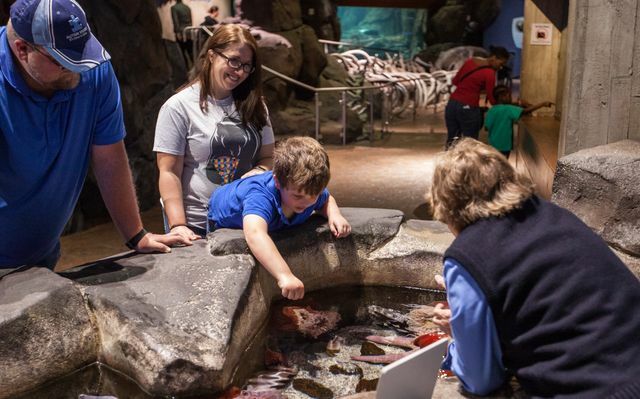 ​A reserved quiet zone area was available to families throughout the day in the Indian Ballroom if they needed to take a break and escape the hustle and bustle of the Aquarium galleries. 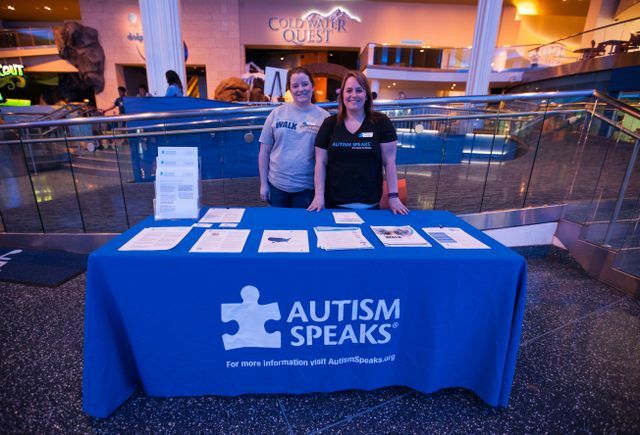 Georgia Aquarium has been proud participate in Autism Speaks® Light It Up Blue during the month of April. 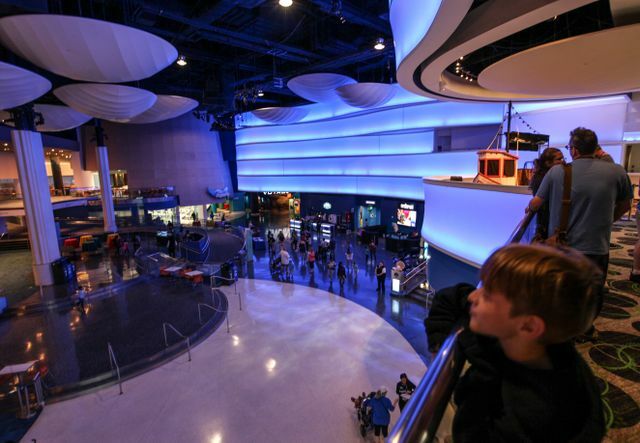 All month long exterior and interior of the building will be illuminated in blue in support of Autism Awareness Month.